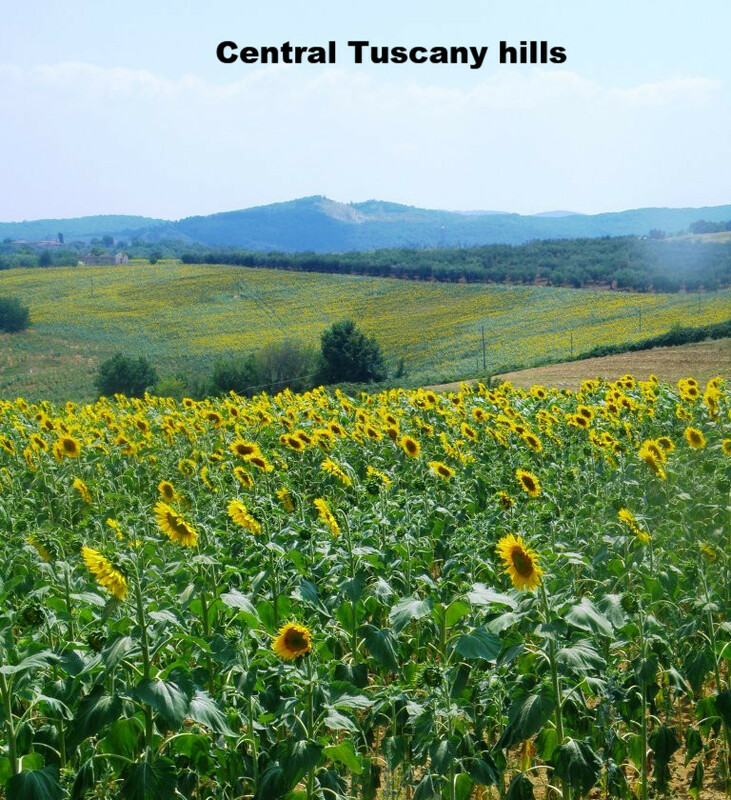 The following are some day- tour examples, which can be tailored to guests needs.Here you'll find some classic tours in Tuscany and others....away from the madding crow. Walking tours of different grades levels and lenghts. Carrara marble caves experience...guided tour. 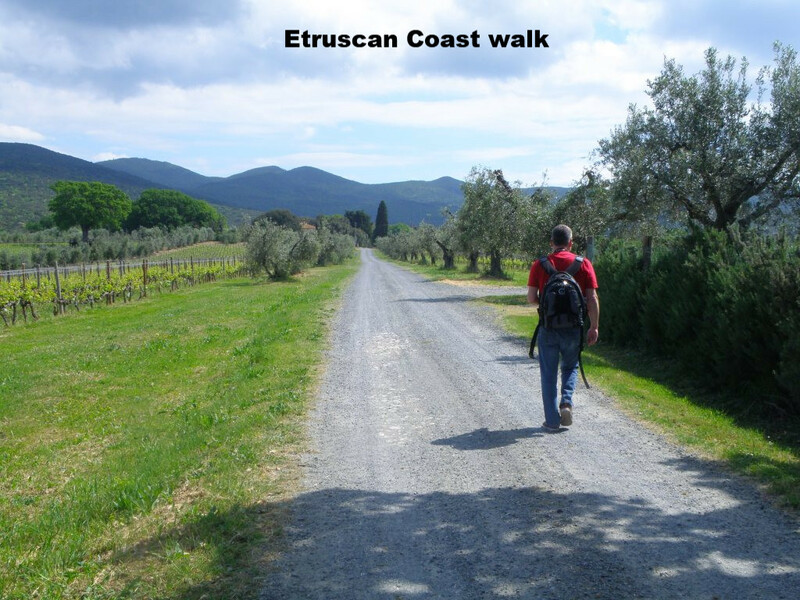 The Etruscans were the native civilisation of central north west Italy before the Roman Empire. 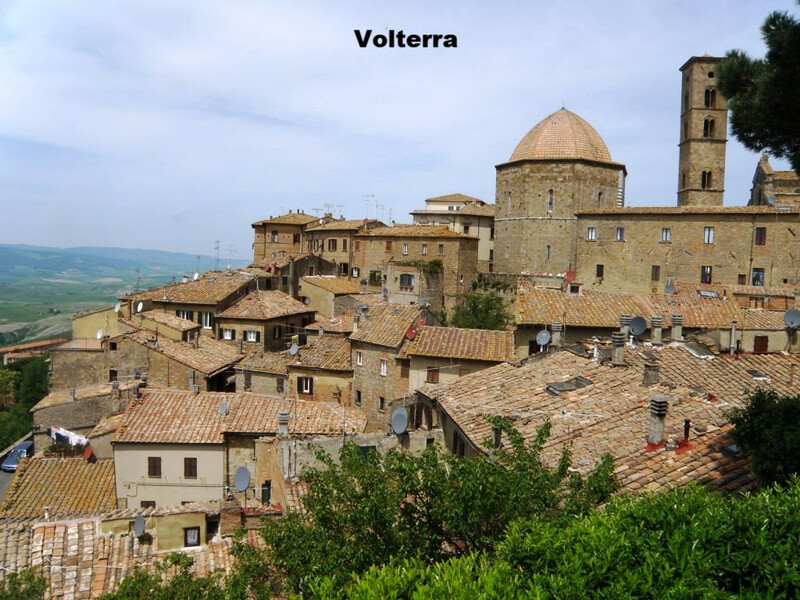 Volterra was one of the twelve capital towns of the Etruscan people and one of the last ones to be conquered. Then it became an important Roman and Medieval hill top town, with its severe architectural structure it was used to control the central areas of Tuscany because of its geographic position overlooking the hills between the sea and the mainland...At Volterra, we'll visit the Etruscan,Roman and Medieval town where one can still feel its magical atmosphere. With this tour you across the heart of the Tuscan countryside; we arrive to Volterra in the morning; The Etruscan walls, tombs, acropolis and one of the most important etruscan museums are here and together with the Roman amphitheatre makes Volterra very deserving of a visit. We continue to San Gimignano, a small town almost abandoned at the late Medieval age,during the wars between Firenze (Florence) and Siena. 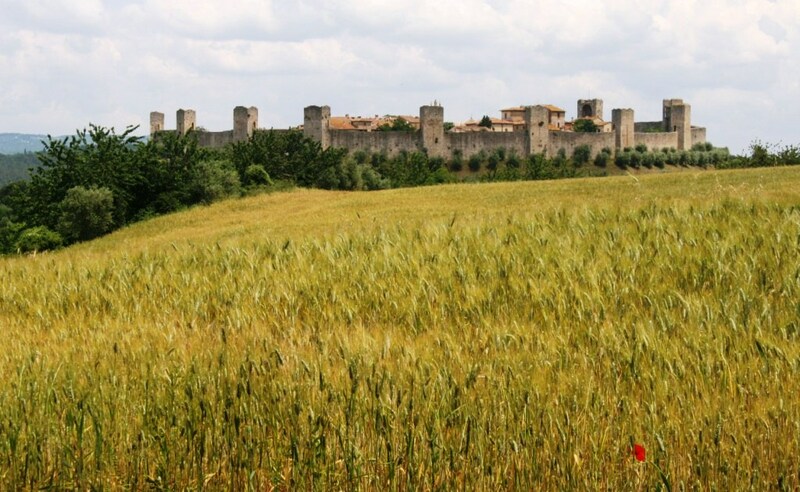 It's great towers are visible for miles and miles in the middle of the countryside; the town inside is all medieval with many treasures to be discovered, such as the frescoes at the Collegiata; Prince Charles described San Gimignano as the Manhattan of the Middle ages, you'll see why!! This tour could be added to the Siena tour as a full day tour. 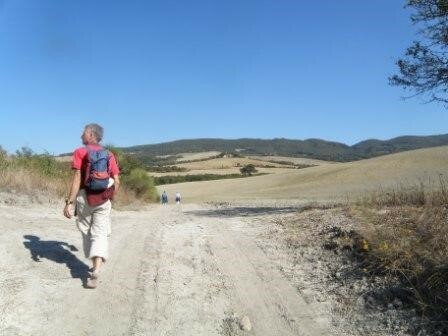 Thisitinerary goes from Siena to southeast Tuscany;we'll visit the beautiful crete senesi ( kind of cliffs of clay), the medieval and well preserved village of Pienza, rich and beautiful,considered the perfec trenaissance style town; everything immersed in the typical Tuscan countryside; Monticchiello hamlet stands on the next hill. The roads tothis village are one of the most photographed areas in Tuscany, then wedrive through other villages with great views; we can always changeour original itinerary or stop wherever we'll like. 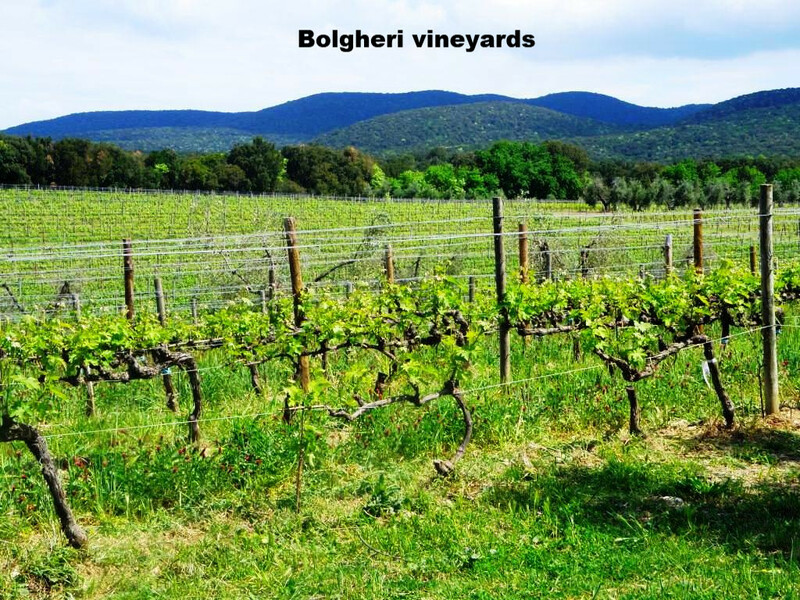 Surrounded by oak woods, olive trees, and vineyards;on the highest hill is the town of Montalcino, famous worldwide for the Brunello di Montalcino and Rosso di Montalcino wines. along the sea front and Bolgheri village for a wine tasting. 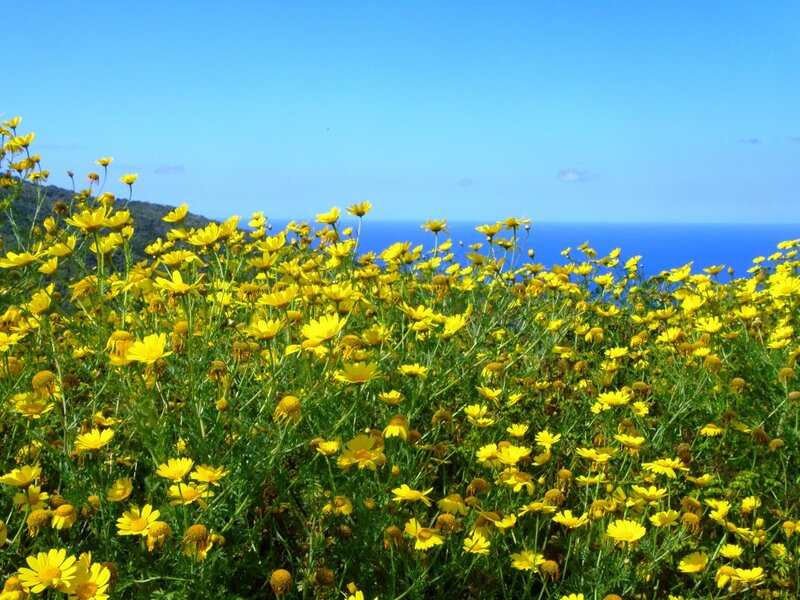 splendid view of the Bay .The Parks of the Val di Cornia stretch along the coast opposite the Island of Elba, endowed with the splendid natural environments of the Macchia Mediterranea (Mediterranean scrub). Here at the seafront the restaurants deserve a visit! Afterlunch a visit to Bolgheri the pearl of the Etruscan coast; the Double line cypresses tree boulevard is 5 km long and the Medieval village is at its end; This area is very well known and dedicated to producing prestigious wines; almost all the old Poderi( farmhouses) produce excellent wines; we can go for an easy walk crossing the famous vineyards of the area with the Mediterranean sea on the Horizon. A superb wine tasting in one of the most prestigious world wineries is possible and highly recommended! 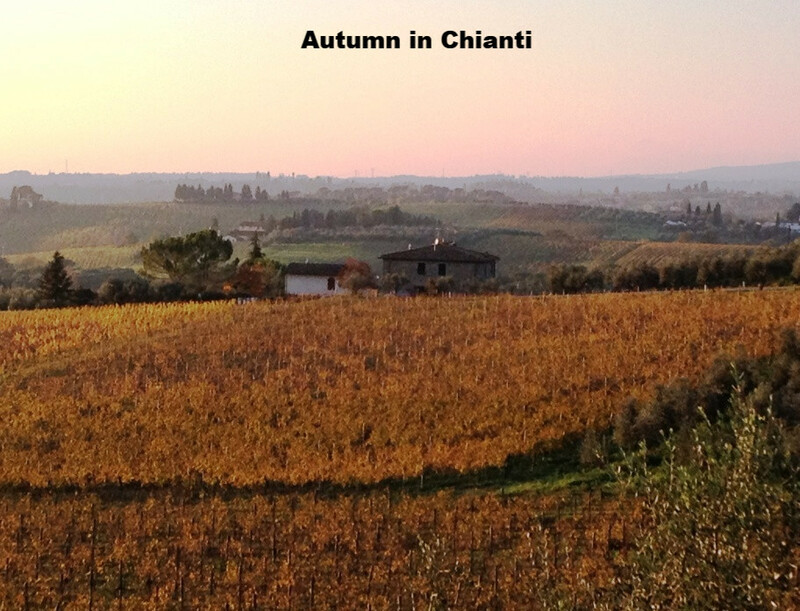 Chianti historical wine route, Radda and Volpaia . 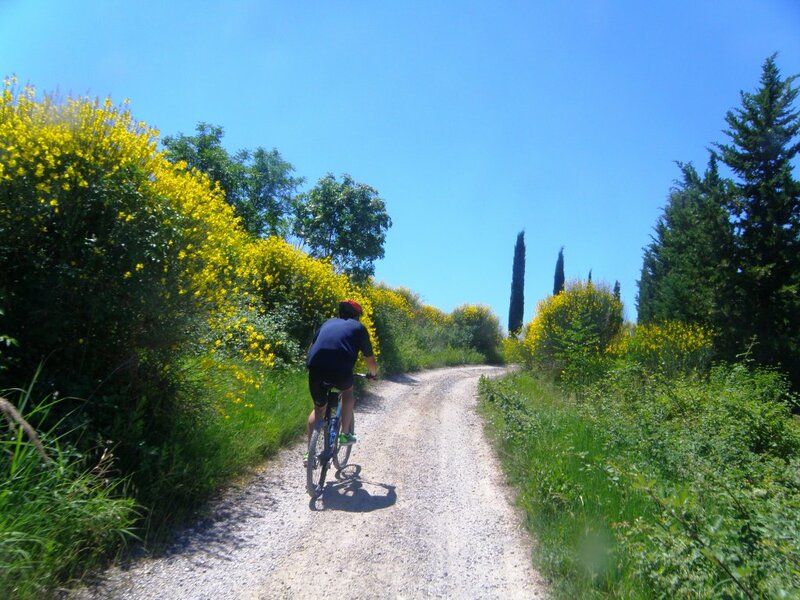 The historic Chianti route SS 222 will be the road we'll drive along seeing both the Florence and Siena Chianti areas, quite different for their structure, the first,Florence with sharp rocky hills and then the rolling clay hills on the Senese side ( Siena). We'll see some villages and estates belonging to different historic families that made the Chianti an important region for wine, very much loved both by the British and Americans. 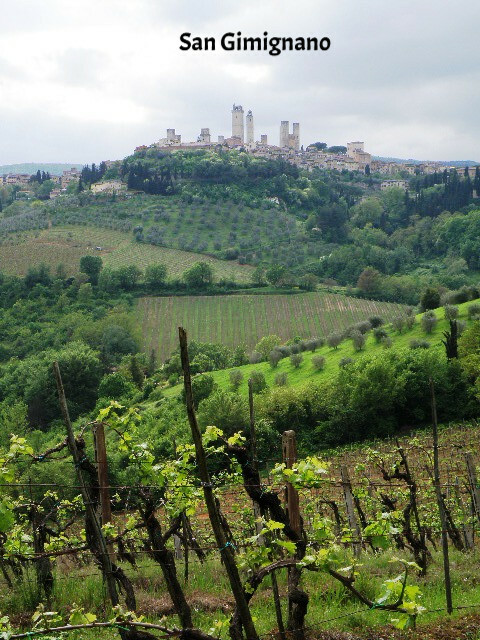 We'll reach the old towns of Radda and Volpaia where the Chianti league of winemakers have had their head office since 1714. 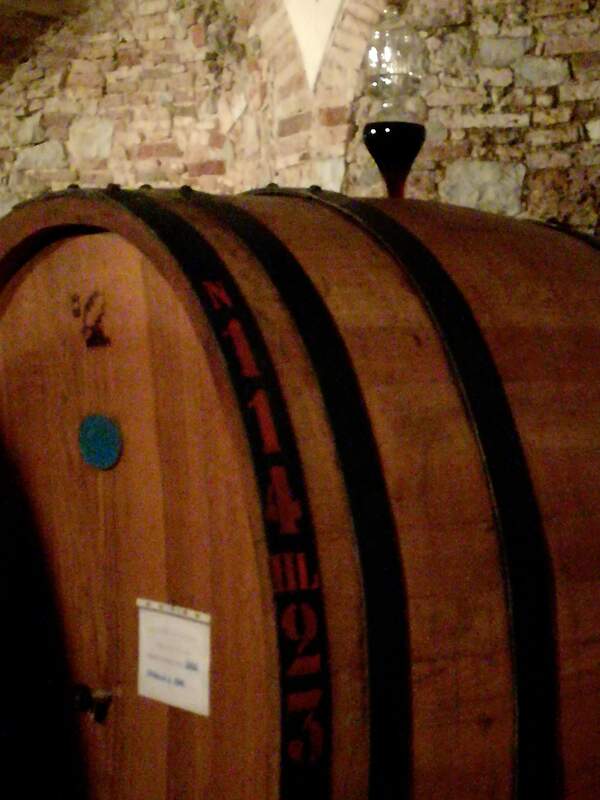 A tuscan countryside lunch and an ancient winery visit are highly recommended! Pisa is one of the best known and mysterious of Tuscan cities. Its most celebrated attraction has become a symbol for all Italy. Behind the Leaning Tower there is a great history that one can feel walking through the old town centre;it was one of the four Mediterranean Sea Republics ( with Amalfi, Genoa and Venice) We’ll stroll around the old town discovering that Pisa is much more than the “ the field of Miracles” ( the main square with the Leaning tower). Castiglioncello is on the the coast, about one hour from Pisa. A charming sea resort town,it has been the home for many tuscan artists since the 1800's . 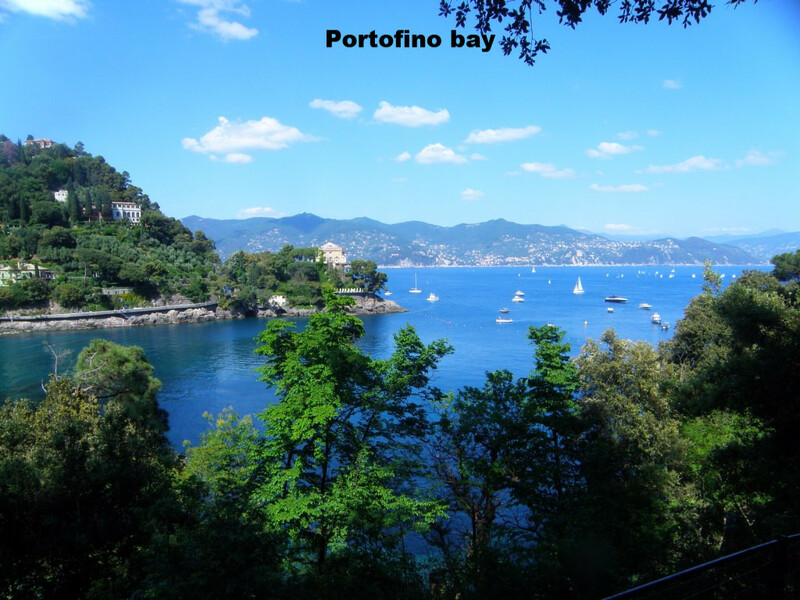 Today there are many private art galleries and strolling along the seafront one can see the old villas belonged to the Dolce Vita artists( Federico Fellini) from Rome. The Italian Impressionism movement started here,known as " Macchiaioli movement" in Italy. 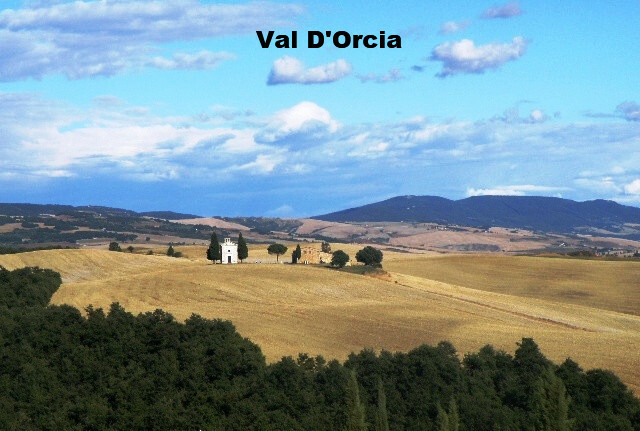 Volterra, Lajatico and the Theatre of Silence . medley of fresh vegetables and aromatic herbs make for unforgettable dining experiences. Pesto, made from locally grown basil is the best in Italy according to the locals. 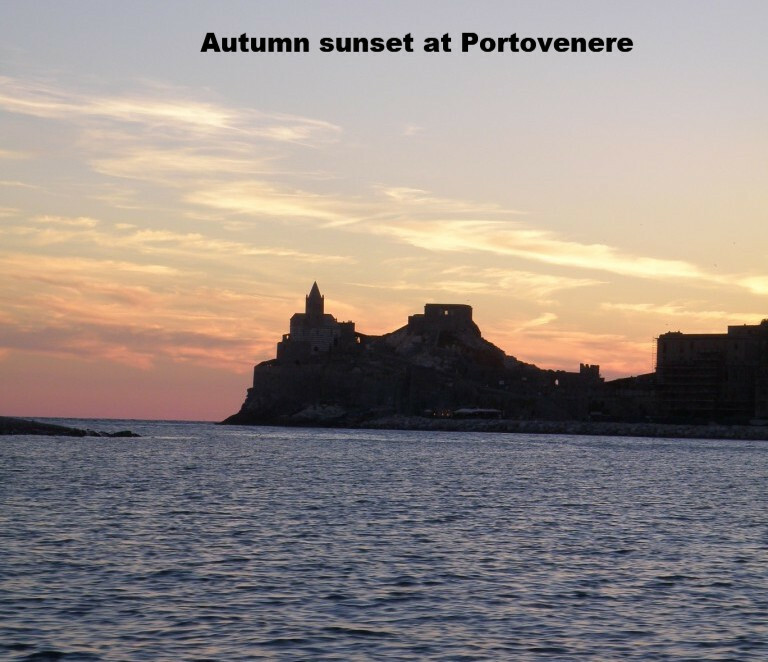 The fine beaches, and the Maritime and Ligurian Apennine mountain chains contribute to the sensuous feel of this lovely area. 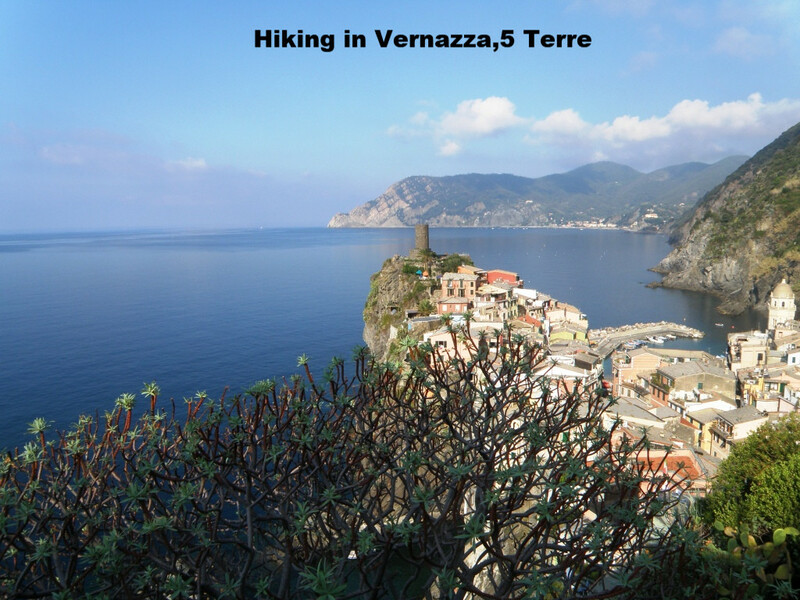 the walks and/or tours take place in and around the Cinque Terre (“Five Lands”) and the towns of Portovenere. 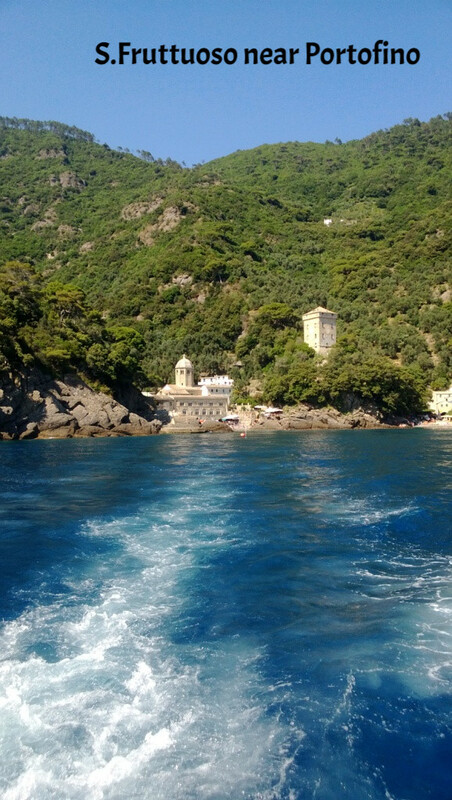 Santa Margherita Ligure and Portofino. villages, with plenty of time for exploration, shopping, and savoring the sights from seaside cafes.